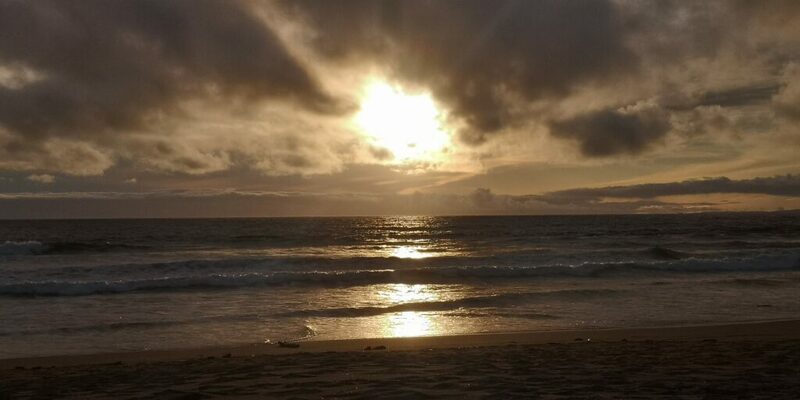 I’ve had an incredible time in LA yet again. LA is one of those places I kind of expect to enjoy for a very brief period of time and then dislike, a bit like Vegas. Perhaps it’s because one is constantly told its so superficial. But I seem never to get bored of it. Of course, it’s full of paradox: there are those involved in entertainment who are all about wealth, power and celebrity. But I’ve encountered so many deep people there as well. In fact, when I was on my Holy Grail of endeavouring to figure out the key to creativity, I spent some time talking to actors and actresses about the art of acting and realised how deep it was, to do it properly requires an immense connection to oneself, a deep presence. LA is conducive to both the profound and the superficial, the sacred and the profane. There are all sorts of temples, churches and spiritual places across the city and Southern California. And I love running early morning along the beaches; you’ll usually see people meditating or doing tai chi or qi gong. 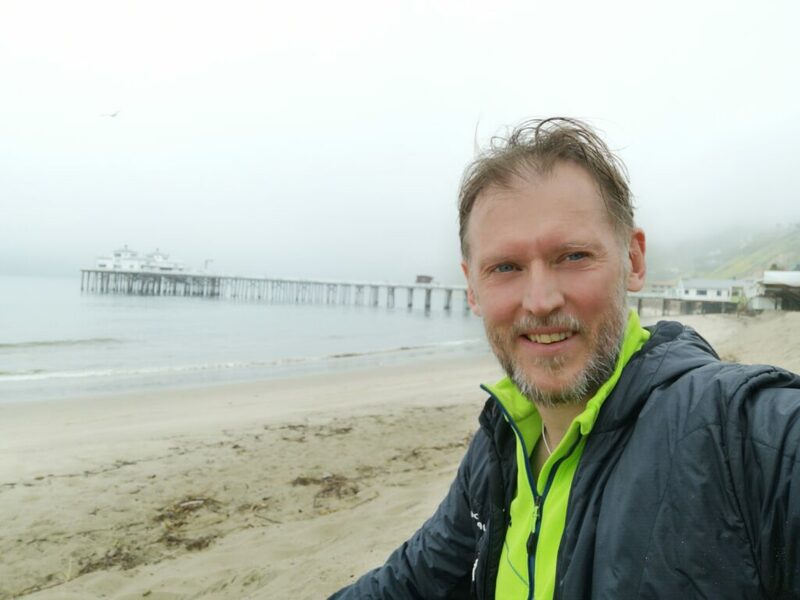 I woke up one morning feeling quite inspired and ran all the way from near Santa Monica to Malibu – 20 km or so, a half marathon! At the end – this won’t surprise regular readers – I jumped in the ocean for a swim. My prize was to end up swimming with 3 whales! Absolutely incredible. I was so moved I had tears in my eyes. This is another one of those “golden gate moments” I wrote about in San Francisco (golden-gate-moments/). If I hadn’t ventured off my normal path and followed my intuition that day, I wouldn’t have beholden such an amazing view. When I was making venture investments in a previous incarnation, I had a hypothesis that LA was being overlooked for its potential as a tech hub. We start investing there, including the most prominent start up in Venice at the time along with Justin Timberlake, Keith Rabois and Google (a music tech company which unfortunately failed: it shouldn’t have). In fact, back in 2010/11 I seem to recollect there were a lot of question marks about its long term future, with many people worried about the movement of entertainment out of Hollywood to cheaper destinations like Vancouver. I thought that the future of tech would require culture and content (think VR/AR etc) and actually LA could be a treasure trove. I would often stay in Venice, wondering why it was so cheap and overlooked compared to other real estate. 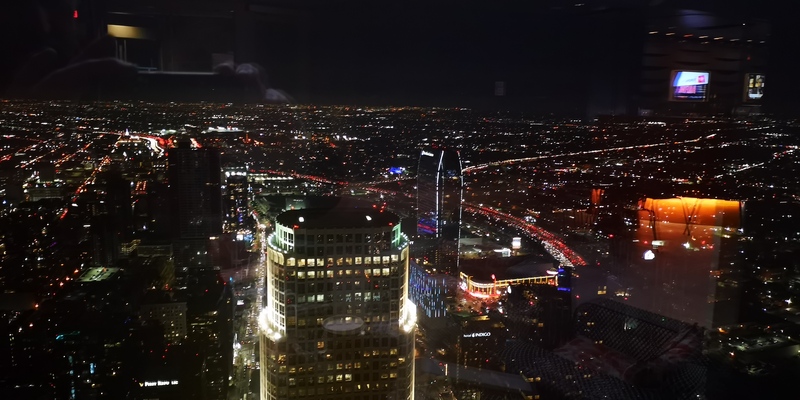 Besides, there was a different mindset in LA that was sometimes more open and less intense than the Bay Area which might be attractive to some, and since then a number of well known tech visionaries have indeed moved to LA. So I was basically expecting a marriage of Hollywood and Silicon Valley. [And since I wrote this, Apple has just confirmed the thesis with the launch of Apple TV – highlighting CONTENT and CULTURE). Since then Silicon Beach, as its come to be know, has flourished, with the whole Venice area seeing a plethora of new shops, cool cafes and yoga studios, and of course start ups. Hollywood contractors also tell me that Hollywood is again booming with the help of Netflix etc. There are more productions than ever. And LA more generally has seen a bit of a renaissance, with commercial real estate booming. And this is probably embodied by the tallest building this side of the Mississippi – the Wiltshire Grand Center. I was meant to have a meeting with Will.I.Am’s colleague “Angel.I.Am” but the meeting fell through so I went to see this building and ventured up to the top floor where the Intercontinental is located. There I ended up chatting with the CEO of a real estate company, Cory Harkleroad, and enjoyed some snacks and sparkling water. It’s so easy to think that your afternoon or evening has been wasted because of a change in plans. But it does remind me of Joseph Campbell’s famous line ‘ let go of the life you planned so you can experience the life that’s waiting for you.’ We had an incredible conversation about all sorts of issues from inspirational leadership and mentoring (he’s a big fan) to the state of the US economy. He’s been blown away by the rejuvenation of many towns and cities in the mid US in the last couple of years. I asked him which big city was promising now and he said that although Detroit has bounced back from its darkest moments, there is likely to be more development and price appreciation. We were joined by one of his collaborators in the LA area – someone who introduces high net worth investors to him – and they proceeded to have a discussion about the state of US politics. Their world views were polar opposites, but what was beautiful about the interaction was that it was respectful the whole time, and they ended the evening as friends. I wish more of us could be like that. It was lucky I extended my trip to LA, because I had some quite mind blowing encounters all the way until I left. 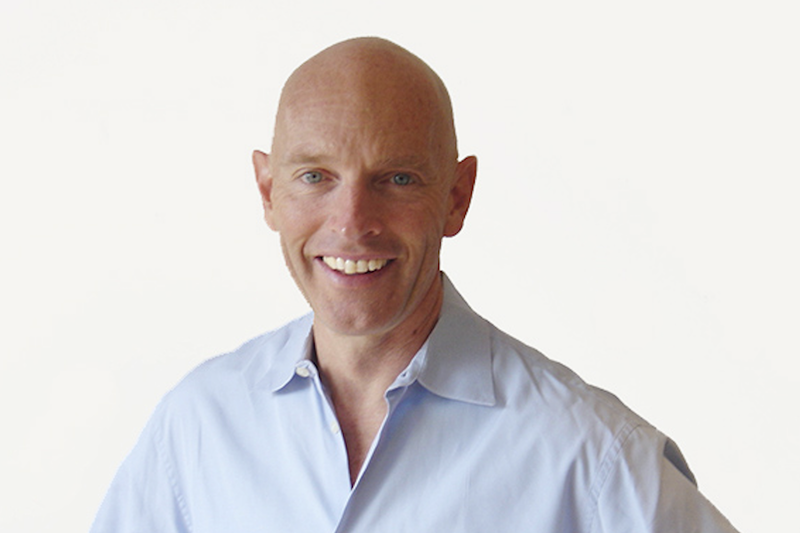 One of them was with Dan Mapes, the Co-Founder and President of Verses.io. 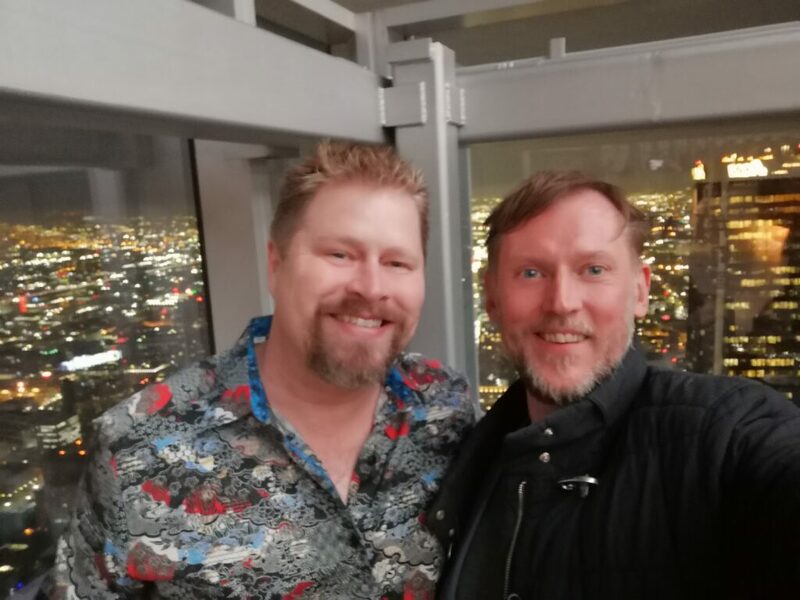 I had a meeting with their full time earlier in the week and then at the weekend Dan and I sat down for a civilised breakfast in Santa Monica. He has been an incredible visionary and thought leader in Silicon Valley and now he feels blessed he is working on his dream project. Verses is building the protocol for the new web – Web 3.0. And is likely to be a key company of the future tech landscape. Web 1.0 was the first round of websites which we accessed from computers or laptops. Web 2.0 was social and accessible by smartphone – this era really kicked off with Steve Jobs’ announcement of the I-Phone back in 2009. This enabled even greater connectivity for the planet and introduced the ability of having location-specific services like Uber etc. “But if Web 2.0 took the world by storm, the Spatial Web emerging today will leave it in the dust. I am certain I will be writing a lot more about this important topic. But as Dan and I were talking I realised the magnitude of this. I’ve had a notion for some time that new technologies might enable a new renaissance of creativity. As we go 3D not only will a whole bunch of inefficiencies in global supply chain and logistics be eliminated, there will be millions of jobs created for those working on building this out and for creative types in designing new worlds. And a lot of human problems will be addressed — and from a decentralised perspective. I’ve long said that for the human race to survive we need to properly mimic nature, and become ecological and decentralised in our systems: these are the most efficient (as well as humane in my view). These technologies enable this. We wondered whether the next frontier isn’t necessarily space, but here on a 3 dimensional internet. I have no doubt our political situation in the West will continue to be tumultuous for some time, but sitting with Dan over breakfast in Santa Monica I could really see the end of Empire and the Hobbesian world of us vs them, and imagine the emergence of a new post-industrial, borderless, decentralised and ecological civilisation.